When it is time to get a new mattress, it can feel like there are way too many options. In order to find the best mattress for you, I’m going to compare the mattresses from Tempurpedic vs. Sleep Science. Each company has their own benefits and drawbacks and this comparison should help you find the right one. Everyone knows this company as the one that worked with NASA and brought memory foam beds to the US. 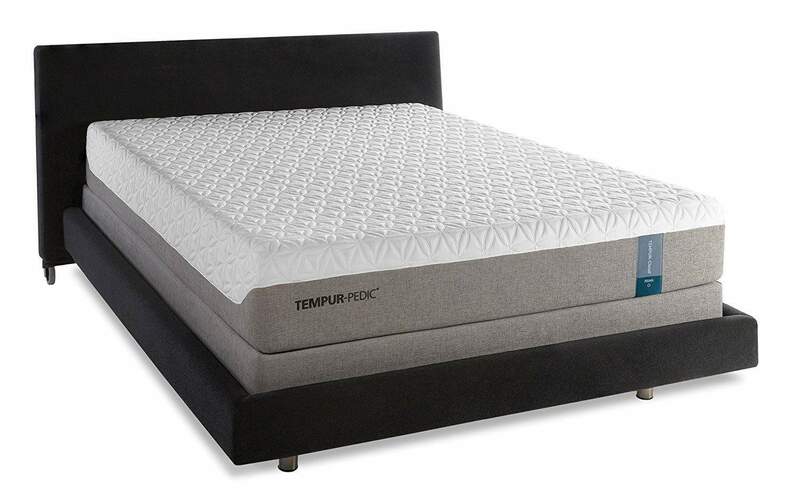 Tempurpedic was the one who first started selling memory foam beds commercially, and they have really grown and expanded their offerings over the years. They started with just one kind of memory foam and one kind of mattress but now they have three different lines of mattresses and brand new memory foam technology. Along with the different mattresses that they have, they also sell adjustable bed bases, mattress toppers, memory foam pillows, and even bedding. If you can’t or don’t want to get a memory foam mattress there are plenty of options to add memory foam to your sleep experience. This is Tempurpedic’s newest line of mattresses and it features the most responsive memory foam. Traditional memory foam can sometimes take a few seconds to respond to pressure or the contours of your body, but with this line of beds the response is much quicker. You can choose from three different kinds of mattresses in this line to find what works best. This is the original line from Tempurpedic and offers the firmest mattresses out of all the others. If you need more support and still want the comfort of memory foam this will be the mattress that you want to look at. There are five different beds to choose from in this collection. These are the softest mattresses that Tempurpedic has to offer. They still provide the support of memory foam, but they combine it with a very soft topping so it almost feels like you are sleeping on a cloud. If you like a really soft mattress then you will want to choose from one of these six mattresses. Tempurpedic is a high-end brand and does cost more than other beds. They have become known for putting out quality beds and products, so you are definitely getting what you pay for. If you aren’t ready to pay over $1,199 to over $4,000 for a mattress, you can find a few other products to get the comfort of memory foam. You can try a mattress topper, bed bases, bedding, or a pillow for significantly less money than a full mattress. One of the best things about choosing a Tempurpedic bed is that they allow you to try out the mattress for 90 days before you decide to purchase the bed. This gives you a good chance to decide if this is really the bed for you. On top of the 90-day trial, they also have a 10-year limited warranty so if something does go wrong under the terms of the warranty you could have your bed replaced free of charge. Tempurpedic also only makes memory foam beds, so if you wanted something that combines both memory foam and coals or some other type of hybrid you will have to look elsewhere. Sleep Science is a brand of mattresses that is made by the South Bay International company and they are largely sold in Costco stores around the country. Sleep Science mostly sells and manufactures memory foam mattresses, but they have also expanded into creating beds with the latest sleeping technology which includes latex beds, adjustable bed stands, and gel memory foam. There are six different lines of mattresses and a variety of selections within each of those collections. 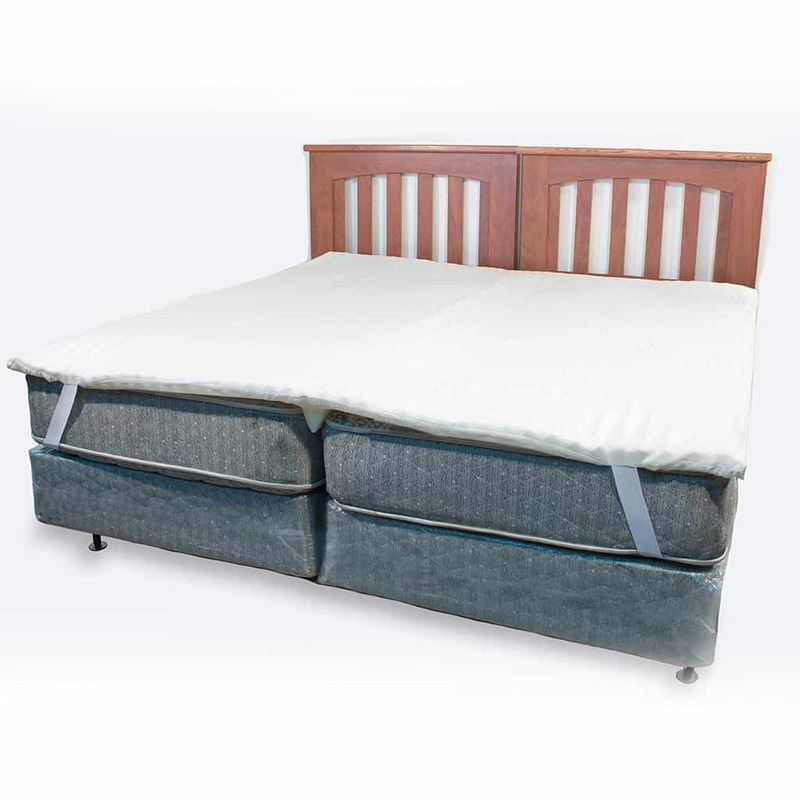 Sleep Science also has a large selection of sizes and they even have a full line of children’s beds that use the same memory foam and features as the larger lines. Most of the beds that Sleep Science makes are memory foam mattresses. They have taken the traditional memory foam and added new innovations and technology to make it even better and more comfortable. They use a gel infused memory foam that has surface technology to move heat away from your body and this gel foam is placed in an hourglass shape on the top of the mattress to mimic the shape of your body and create the most effective cooling surface. Sleep Science also uses a wedge edge-to-edge support surface on the top layer of their memory foam beds. Along the side of the mattress, they use an angled wedge that is made of sturdy support foam. This helps create a larger sleeping surface and keeps the memory foam from spreading out which makes the bed last longer. Sleep Science also has a line of beds that use latex instead of memory foam. These mattresses are for people who would like to have a more natural sleep surface. There are two layers of latex in these beds. The first layer is 3 inches of soft latex with a slight bounce while the last 6 inches are made to give proper support and body alignment. Latex is a highly durable material and it also allows for high breathability. It also is highly responsive and supportive material. Each latex mattress is covered with 37% organic cotton that is flame retardant and free of chemicals. Depending on the kind of mattress you want and the size you need, Sleep Science has a large variety of sizes and prices. They have high-end beds like Tempurpedic that can be as much as $4,800, but they also have plenty of good mattresses that are in the $200 to $500 range. Sleep Science is a good choice if you are looking for a bed that isn’t just memory foam. Some people like the natural properties of latex over that of memory foam. They also have a good 20-year limited warranty on their mattresses. The only downside to Sleep Science is because they are sold at Costco, you would have to have a membership to the store to be able to try the mattresses out before you purchase them. After comparing Tempurpedic vs. Sleep Science, you can see they have some great options for mattresses. If you want the best quality memory foam from a brand that you can trust, Tempurpedic is going to be your best bet. If you would like to try something other than memory foam and want to keep your budget a little lower, check out Sleep Science.